New versions of mobile phones are continually being released and we always long for the newest version as soon as it comes out. When the Apple iPhone XS came out, thousands of apple fans were seen worldwide queuing over night for the device, despite it being the most expensive model yet! For the most part, people love their smartphones, and cannot wait to upgrade them every two years to take advantage of the latest features. However, in contrast, office phones are rarely upgraded. Granted, office phones aren't as glamorous as smartphones are - yet, we use them every day and businesses rely on having excellent communication. Could it be that you are missing out on some killer features from your telephony? We live in an age where communication is increasing through phone calls, video calls and conference calls rather than meeting face-to-face. Having the right telephony is key to keeping your business up-to-date and more importantly, making sure you are not falling behind from your competitors. VoIP (Voice over Internet Protocol) use is growing worldwide and if you haven’t heard of VoIP then it’s time to change the way you think about your telephony. VoIP is an acronym for Voice over Internet Protocol which in short means you make phone calls over a broadband internet connection rather than a traditional phone line. 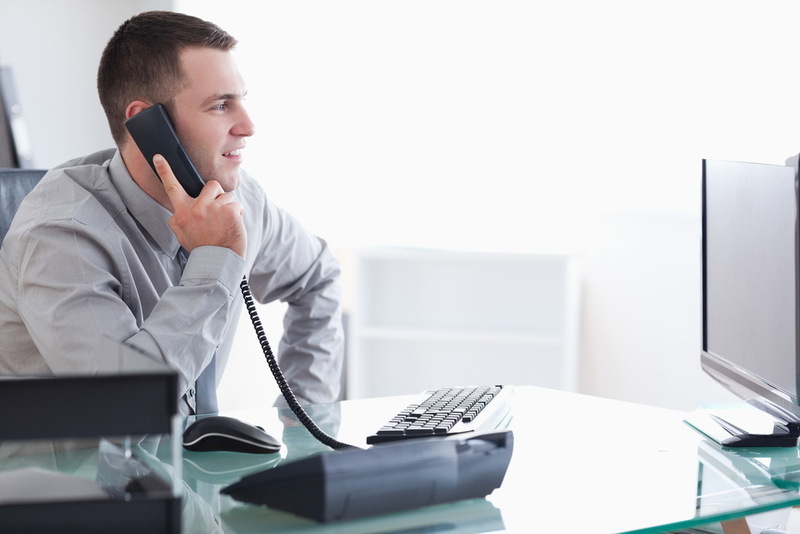 The advantages of VoIP systems benefit not only big businesses but small businesses as well. Ranging from increasing the productivity in the workplace to having a range of features beneficial to your business, VoIP telephone systems can be just what your business needs. In this blog I will be going through the 6 advantages that I believe to be the most important when thinking about this transition to VoIP telephone system from a traditional telephone system. It’s important for businesses to try and save money where possible and this is why VoIP systems are attractive to businesses due to how cost effective they can be. VoIP saves the infrastructure costs of maintenance and equipment of separate systems. By having quality systems with a range of features, separate and expensive hardware for these features wouldn’t be needed. The ongoing costs of a VoIP system is less than a traditional phone system as well. This is because you only pay for features you need and are able to add or remove features as you wish. An example of how the costs between the two can differ per month can be seen in recent research. Per month a VoIP system would cost around £30 per month for 1-5 users, whereas a traditional phone system would cost around £63 per month for 1-5 users. Not only this but the initial set up of a VoIP system is usually for free rather than around £50-60 for a traditional phone line. Finally there is no need to pay for a traditional phone line as everything is done through your broadband internet connection. You only need to deal with one account, one bill and are making greater value out of the Internet you already pay for. Worried that call quality won’t be up to scratch with your traditional phone lines? VoIP systems have advanced in such a way that the person on the other end of the line wouldn’t be able to notice whether you were using a traditional phone line or a VoIP system when it comes to call quality. 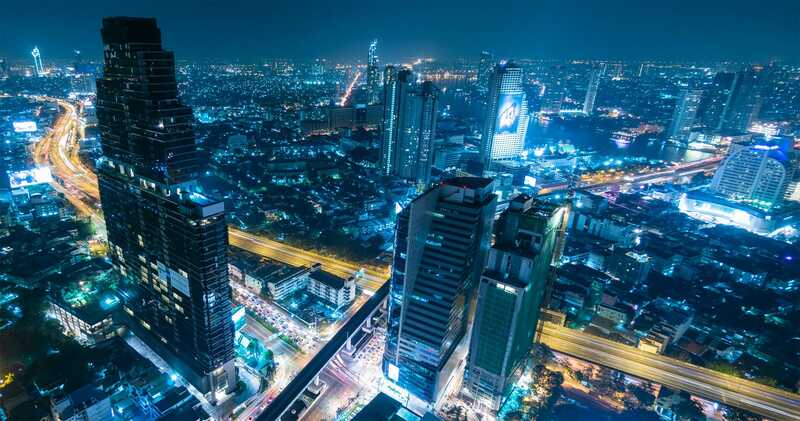 In fact VoIP systems are now using something called ‘HD Voice’ which delivers at least twice the sound as compared to a typical voice phone call delivered on a landline through the world's analogue circuit-switched phone network. 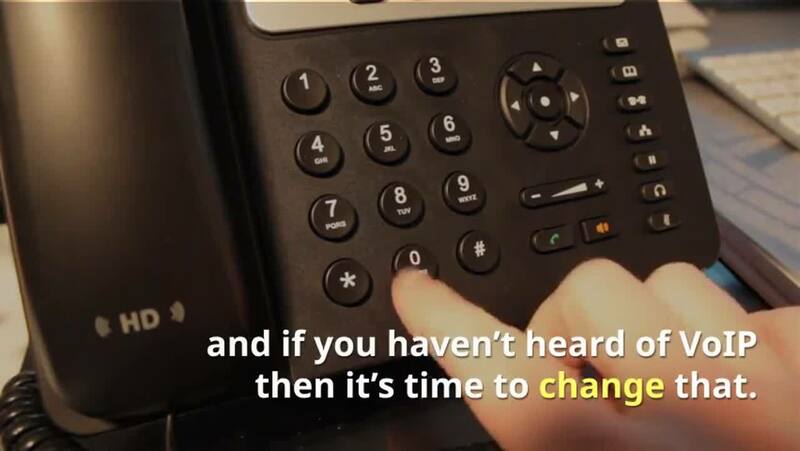 Traditional phone lines can often limit you to phone calls, whether that be making or receiving them, voicemails or transferring them to another user. With VoIP you can do all this whilst having a range of other useful features that you can explore and use within your business. These features can range from call routing to hunt groups and even anonymous call rejection. Security is recognisably one of the biggest worries businesses can have, let alone with a system they aren’t aware of. Are calls going to be recorded without the user’s knowledge? Can VoIP accounts get hacked? VoIP telephone systems have encryption protocols to keep your data secure and making it harder for hackers. This is something that cannot be done with traditional phone lines, however, understandably with the risks in the present day neither can be considered completely safe and hack free. VoIP systems can be accessed anywhere, providing you have an internet connection. It allows you to receive calls from your smartphone or other devices through a virtual number, enabling you to work wherever, whenever. You are able to be completely portable with your job whether you are required to be in different parts of the country or in different parts of the world. By having a virtual number that can be used on your smartphone, it eliminates the need of another ‘work’ phone. If you would like to know more about, it is covered in a previous blog, ‘3 reasons why you shouldn’t use your personal number for business’. The productivity of a business and its employees can be increased through VoIP and the advantages I have discussed are all examples of this. By enabling employees to be completely portable across the globe, productivity is increased due contact with customers and colleagues not being stopped. As well as how the ability to have a range of features, such as anonymous call rejection means that employees no longer have to waste their time answering calls to telemarketers and can focus on their work, therefore, increasing productivity. As with anything, there are advantages and disadvantages. I hope this blog has highlighted to you the many advantages of moving to a VoIP telephone system, and how it is an option to consider in today’s Internet driven society. Businesses small and big are rapidly beginning to make the transition from traditional phone lines to VoIP systems. The VoIP industry’s contribution to the economy has been increasing at a rate of 15.3 percent per year and it continues to grow. Here at entrustIT, we offer VoIP technology with a reliable support network and the experience and knowledge of a successful multinational telecommunications provider.